Now that his governor term is up, Rick Scott is running for US Senate and will make a fine senator. If his governor term limit was not up, Floridians would elect him again. As he says “lets get to work” and he got to work for Florida after BP’s Event Horizon oil spill disaster. I could cite more examples of work and accomplishments Rick Scott has done for Florida. But today I’m focusing on his Senate Opponent, Bill Nelson (D) up for reelection. Bill Nelson IS the Florida primary senate candidate who played the Russia Card! Bill Nelson’s stated “Russia is in your election system and is free to move about” was never proven. He is just yet another example of a Lyin’ Democrat, playing the Russia card! 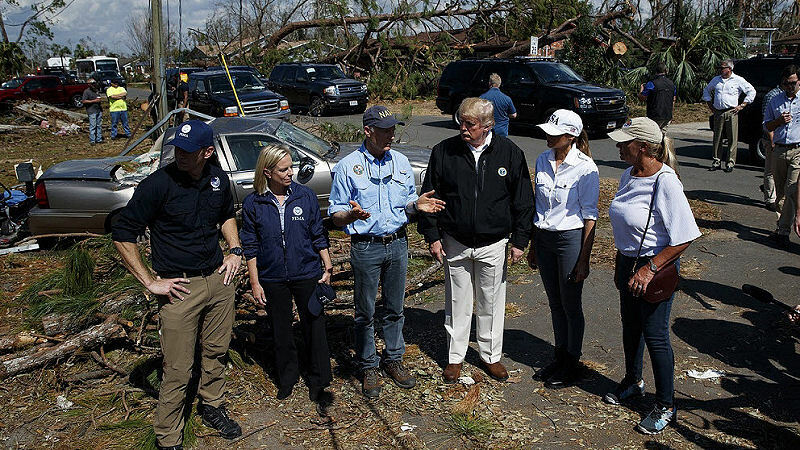 Now with Rick Scott hard at work assisting Hurricane Micheal victims, many who only have an empty slab where their homes once stood, Lyin’ Bill Nelson attacks viciously. Nelson accused Rick Scott of hiding and not answering questions. That’s really a Low Blow by ‘the Russians are coming’ Sen. Bill Nelson, who obviously is desperate! From Townhall.com: So Rick Scott is supposedly “hiding from voters” because he correctly chose to step away from electoral politics to preside over a massive recovery effort, in the wake of a devastating hurricane that made landfall in the state he was elected to lead. This criticism is exactly as moronic and counter-productive as it looks. It’s not the sort of critique that comes from a confident candidate, either. It seems quite possible that Team Nelson is seeing the same internals that Republicans are, in which Scott has pulled into a slight lead in this race. Desperate to claw back, Nelson is frustrated that his opponent’s actual job currently requires him to devote his attention to helping the people of Florida deal with a disaster, thus making it more politically difficult to launch last-minute partisan attacks. How tragically inconvenient for Bill Nelson, who apparently also can’t comprehend that Rick Scott doesn’t control the weather. 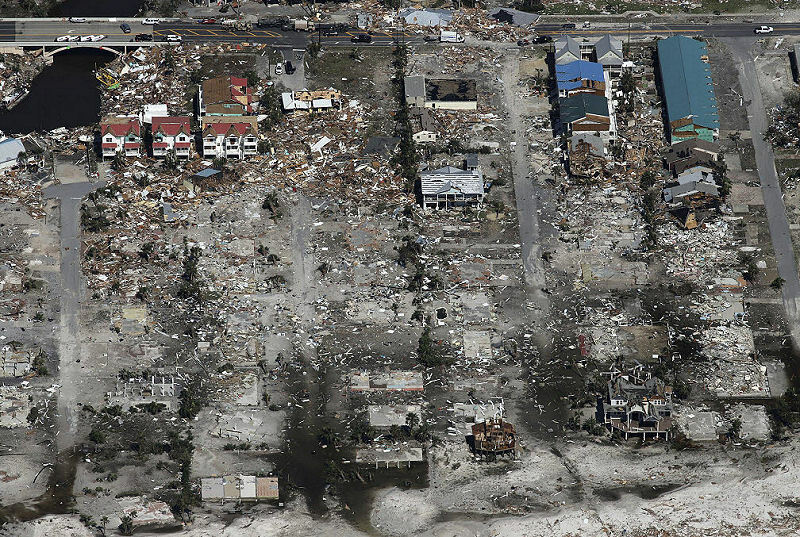 Florida governor Rick Scott tours damage done by Hurricane Micheal. He is accompanied by Donald and Melania Trump and other officials.